“Fall” in Love with Your Color in November! 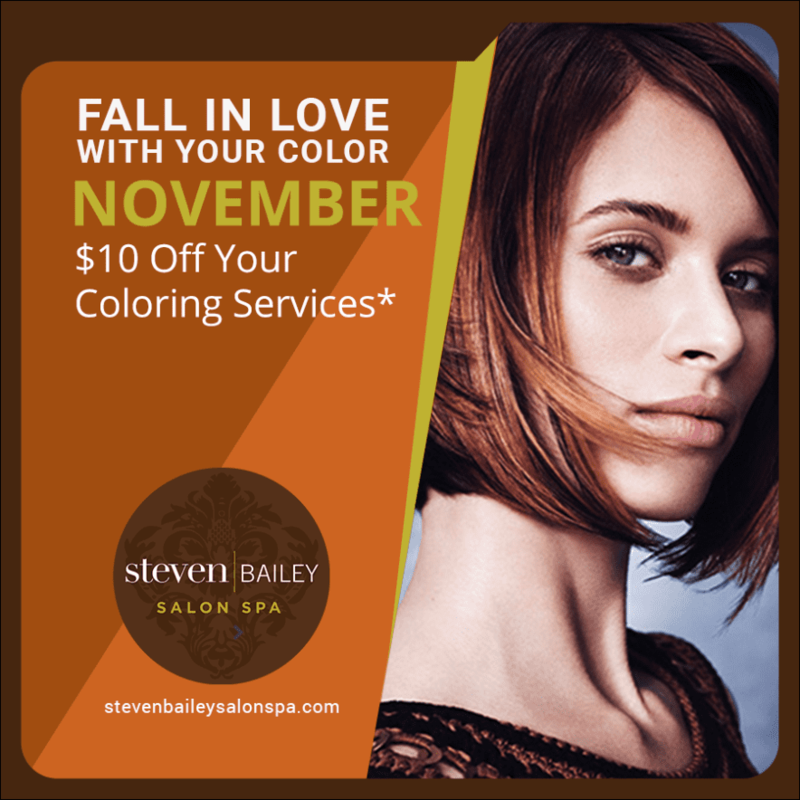 Starting on November 8th through the end of November receive $10.00 off* of your color service. We are also offering 10℅ off* of any product of your choice! 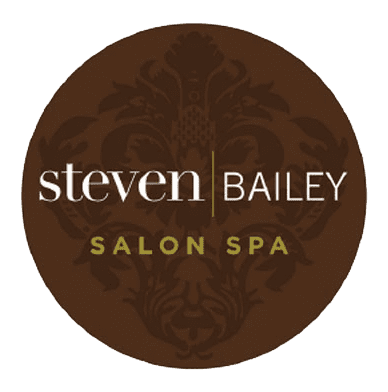 *Must mention this post for discounts!